Getting your mortgage is one thing, protecting your mortgage is another. The world of life insurance changes often as do your personal circumstances. What may have been right at the time may no longer be suitable. If your cover is no longer suitable it could be that in the event of a claim, it may not pay out. Insurance companies are all keen for you to see their cover and claim their critical illness cover is best, however, what do they really cover you for? How can you know whose definitions are best and actually what is the best value? When we advise clients on protection we are not only recommending the cover but also the insurance company providing the cover. Are you aware of the additional benefits your existing provider may offer at no additional cost? There are providers out there that offer free physiotherapy, a cash back every year of up to £250, a free cinema per week, free Starbucks each week, a second medical opinion, bereavement counselling, telephone nursing support, remote GP service where you can speak to a UK based GP within 2 hours. Does your cover provider protection for your family? There are many benefits insurers offer that you may not be aware of, do you know what your insurer offers and are you making the most of it. 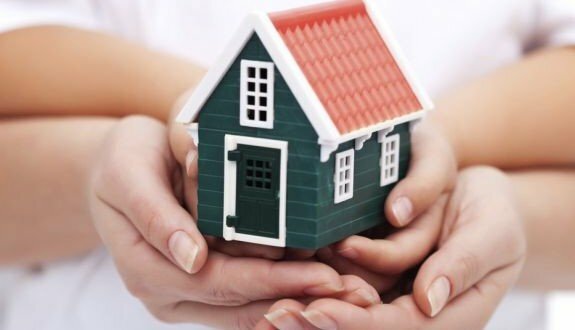 Many people just consider life cover to pay off their mortgage, this is a great start but may mean you have left your property to your loved one and children with no mortgage but they may not be able to afford to live in it. Have you considered that? Income protection is equally important and many clients assume their employer will pay them if they are off work ill and in an ideal world this would be fantastic. However, do you know what your employer pays you if you’re off ill and how much. Some employers do pay sick pay and can pay for 6 months +, however, many pay far less than this and some don’t pay any. If you were off work sick, how would you pay your mortgage and bills per month? You must be out of work a long time before the government step in and then they only give you a nominal amount (if you get past their 62 page application). We deal with a range of insurers and when assessing a client’s needs, the insurance company plays an important part. Not every insurance company will accept an individual for cover as it is based on medical history. We will discuss your circumstances, research the options and then recommend a suitable solution based on your health and lifestyle. We are then able to provide an independent report confirming how good (or bad) a policy may be and what makes one cover superior over another. If you would like to discuss the options or perhaps want us to look over your existing cover, let us know. It doesn’t cost you anything and we may even be able to find you better cover for less.